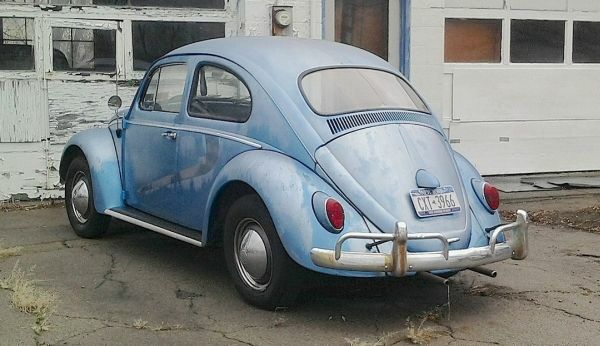 This 1964 Volkswagen Beetle has been a roadside fixture in the Town of Lewiston for years now. How do I know it’s a ’64? Am I some kind of a VW savant (seeing that for years they all looked alike)? No. I looked at the registration sticker on the windshield. Hah! And that’s why they pay me the big bucks! Jim Corbran, RRofWNY …and check out our Facebook page: Non-American Classic Cars The post RealRides Of WNY appeared first on Buffalo Cars.